FENDI has teamed up with FILA on a limited-edition collection of apparel and accessories for women and men. 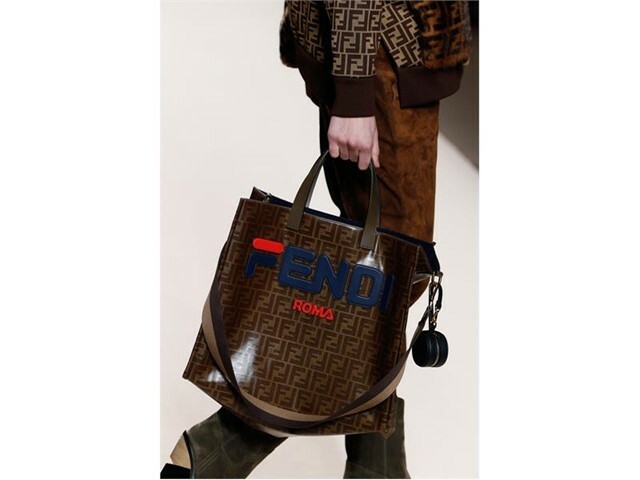 A selection of women’s pieces debuted on the FENDI Fall/Winter 2018-2019 runway today, during the Milan Fashion Week, featuring FILA’s iconic “F” fused with the FENDI Roma logo. This FENDI/FILA logo was initially created by the artist @hey_reilly, but then re-appropriated by FENDI across ready-to-wear and accessories.